Born in Cameroon, Alexis came to the U.S. at age 14 when he was given the opportunity to continue his education and play basketball. Alexis Wangmene graduated from the University of Texas in Austin with a B.A. in French Literature. As a member of the UT Men’s Basketball Team from 2007-2012, Alexis served the South Texas community through public service initiatives related to education and health. At the 2012 SXSW Conference, Alexis gave a presentation on “The Positive Power of Sports” – a discussion about the social good that can arise from sports and the community empowerment that can result from athletes that are positive role models. Alexis has played professional basketball for the Austin Toros and teams in Eastern Europe and for the Cameroon National Basketball Team. Committed to giving back to his community and providing educational opportunities to children in his hometown, Alexis founded Leading Through Reading in 2012. Thiery grew up in the North of Cameroon, as the second youngest of six. 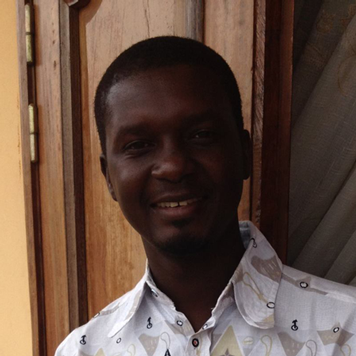 He attended school with Alexis and continued on to receive his law degree from the University of Ngaoundere. Thiery has experience in agriculture, small business management, entrepreneurship, and telecommunications. 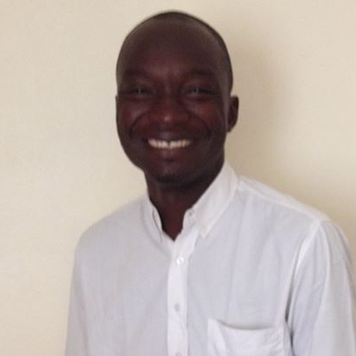 Thiery has served as the Director of Projects for LTR in Cameroon since 2013. He is the engine of LTR Cameroon and manages all of the in-country daily operations. Originally from Maroua, Cameroon, Francois received degrees in accounting and business before pursuing his passion of coaching. Francois has his master’s degree in sports management and has trained youth teams under FIBA. In 2015, Francois was invited by the U.S. Embassy to bring one of his youth teams to the U.S. and to the NBA All-Star game in a gesture of the importance of sports in building cross cultural understanding. Francois also currently serves as the basketball coach at the University of Yaounde II.A mentor of founder Alexis Wangmene throughout his basketball career, Francois continuined his guidance and leadership through the founding of LTR’s local board in Cameroon. Alexandra M. Wilcox is a San Antonio, TX native with a degree in Government and minor in Spanish from Harvard University (’11). After graduation, Alexandra began work with a New York child welfare agency focused on the needs of low-income families with medically fragile children. As a bilingual caseworker, Alexandra worked with families from many of New York City’s immigrant and non-immigrant neighborhoods and developed a cultural competency committee within the organization. When Alexis asked Alexandra to co-found Leading Through Reading in 2012, she knew it would be the perfect place to further cultivate her passions for social services, empowering practices, and international work. 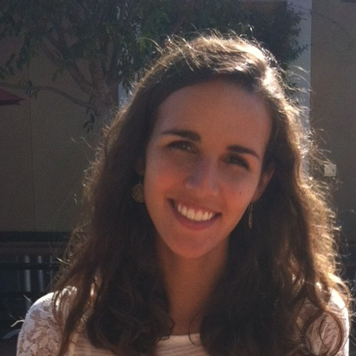 Alexandra also serves as the Director of Operations for Colvard Learning, an education technology start-up. Additionally, she is a Master of International Affairs degree candidate at Columbia’s School of International and Public Affairs, where she studies human rights and humanitarian policy. 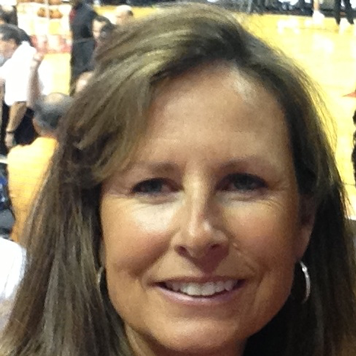 Beth Buford graduated from the University of Kansas with a degree in Education. After college, she played professional golf on the LPGA, European and Asian tours. She is married to R.C. Buford, VP and GM of the San Antonio Spurs. Beth has served the San Antonio community through her involvement in numerous local nonprofits. From 2001 to 2009, she was actively involved with South Central Chapter of the Juvenile Diabetes Research Foundation first as a member of the Board of Directors and later as a member of the Advisory Board. Beth also served on the Board for Respite Care of San Antonio from 2006-2009. Iliana Sotiriou is a member of the original founding team of Leading Through Reading. 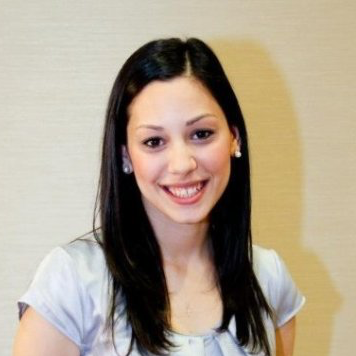 A Houston native, Iliana graduated from the University of Texas at Austin graduate in 2013 with a B.S. Communication Studies and minor in Spanish. Iliana is a Human Resources professional, currently working within talent acquisition at NRG Energy, Inc. Iliana developed an interest in education while attending college and participating in the Gateway Scholars Program, under the division of diversity and community engagement. Iliana was involved in research, volunteer work, and facilitating and managing the mentoring program of Gateway Scholars. While developing a friendship with Alexis, they discovered their shared passion for assisting those in need through education. 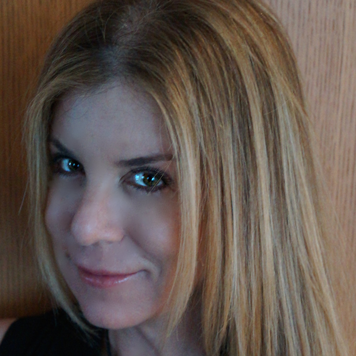 Iliana has additional expertise in corporate and non-profit branding, fundraising, and social media planning. 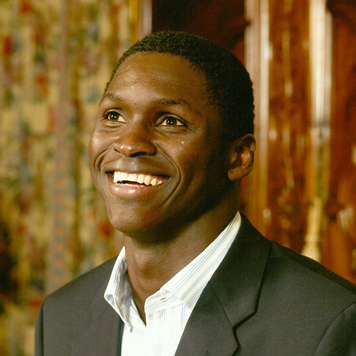 Steve Tchiengang left his home of Douala, Cameroon in 2004 to pursue basketball and educational opportunities in the United States. In 2012, Steve graduated from Vanderbilt with a Bachelor’s degree in Economics degree, a certificate in French Business, and a minor in French. 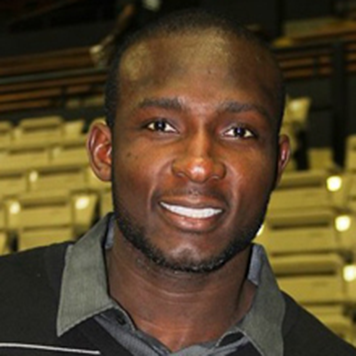 Throughout his college tenure, he was a member of the Vanderbilt men’s basketball team. Steve was named to First Team in the SEC Community Service Team in 2012 due to his dedication in assisting African refugees and other groups in need in Nashville. He played professional basketball in Qatar, Canada, and signed with a Romanian team before sustaining a career-ending knee injury. Since then, Steve began his MBA degree at PVAM and started coaching and mentoring an AAU team in the Houston area. A long-time supporter of Leading Through Reading’s mission, Steve officially joined the Board of Directors in 2013. April Freitag is a philanthropist and passionate global humanitarian who actively engages in international issues of education, poverty, global health and human rights. She is a development advisor to large scale non-profit organizations, creating vital programs for sustainable change. Before embarking on a career in the non-profit sector, April enjoyed a successful career in the advertising and publishing industry for over a decade, as the West Coast Advertising Director for Seventeen and Teen magazines. In recent years, April has served as a board member, executive committee member, and advisor to numerous international, community, and public service organizations. She is a member of The Philanthropy Workshop, a leader in ongoing strategic philanthropy education and a recipient of the Global Humanitarian Award from A Place Called Home, a community center for under-served youth in South Central Los Angeles.